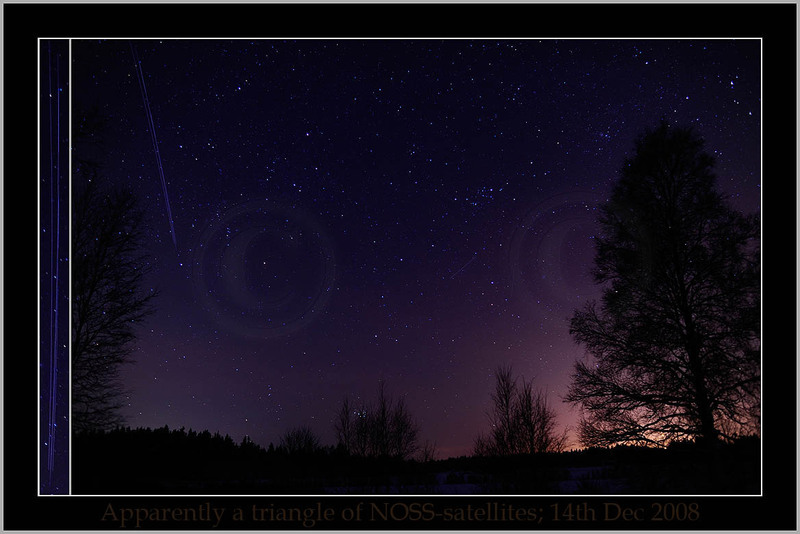 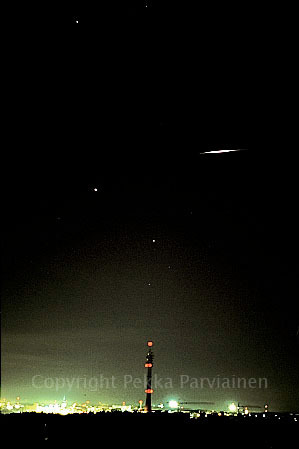 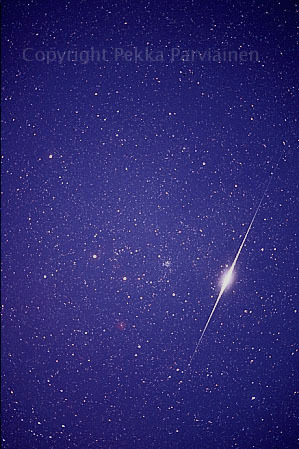 Only bright Iridium flares are shown here. 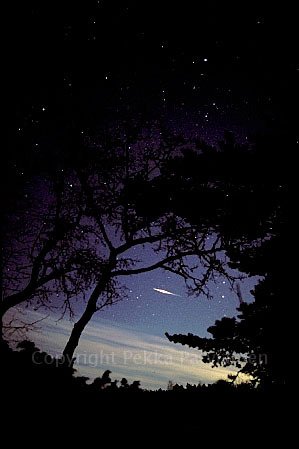 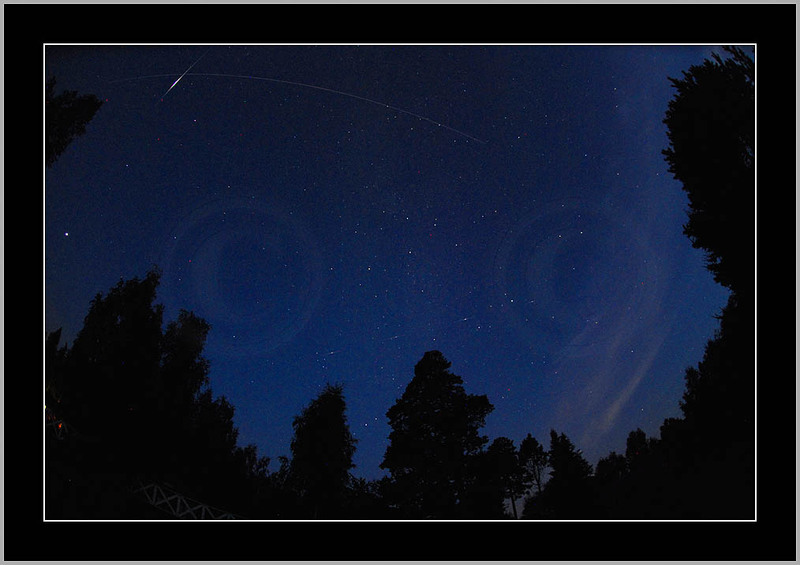 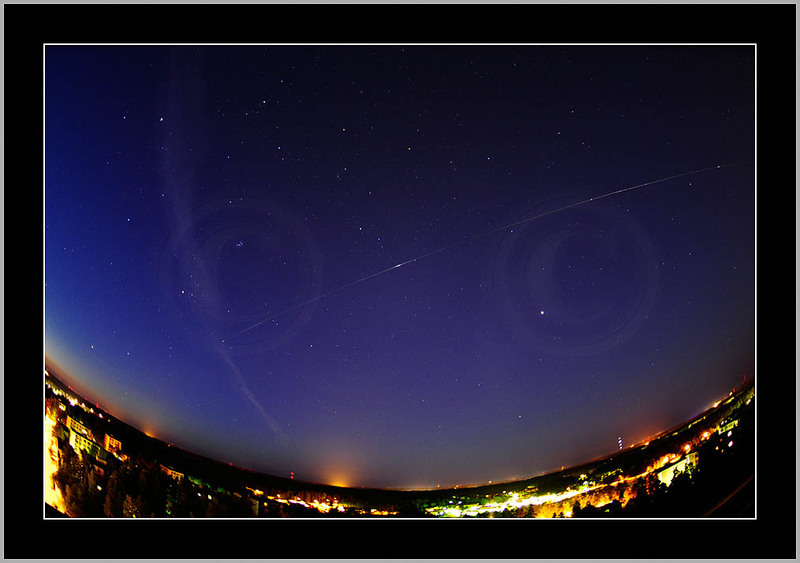 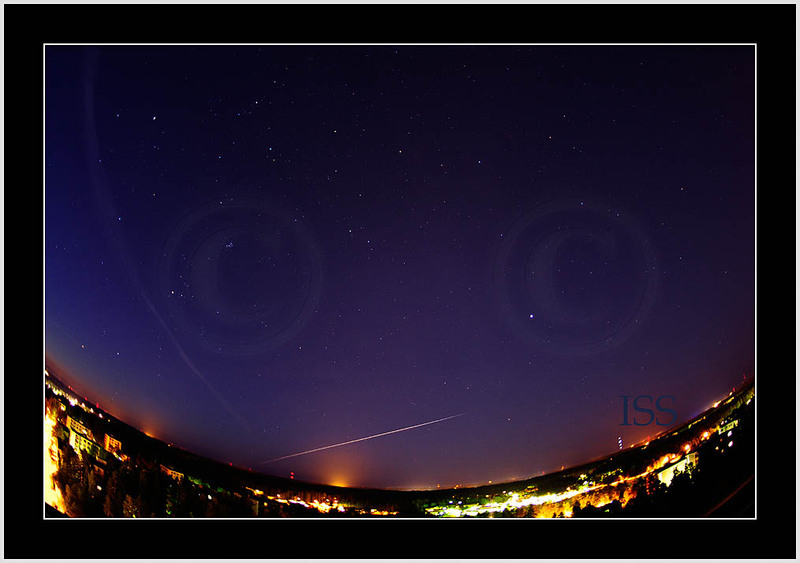 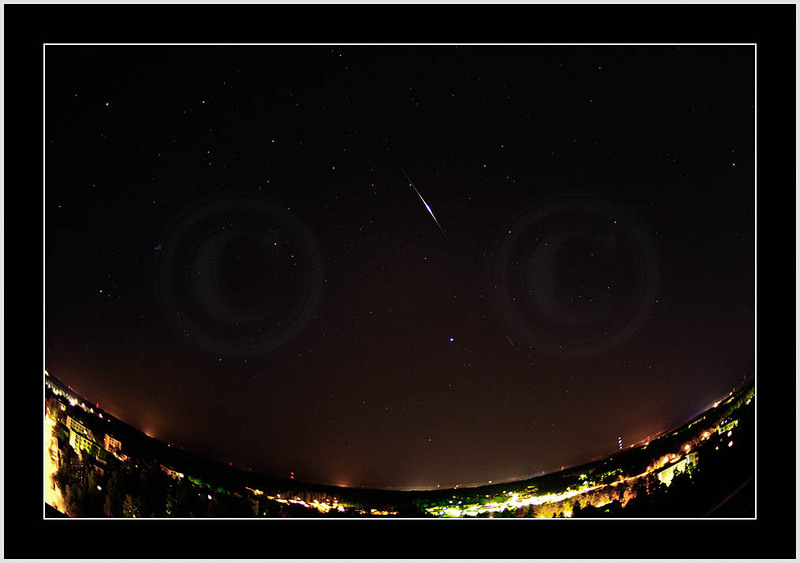 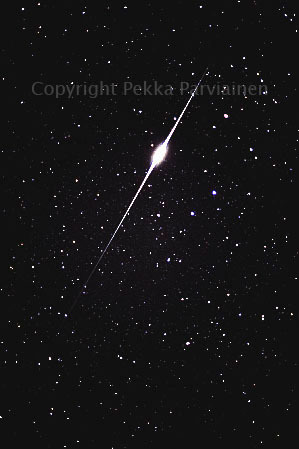 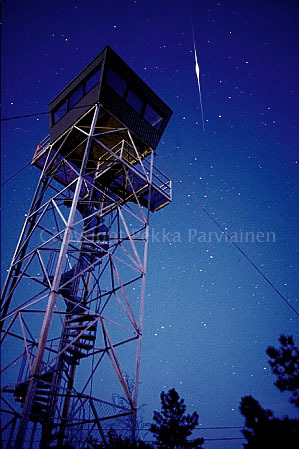 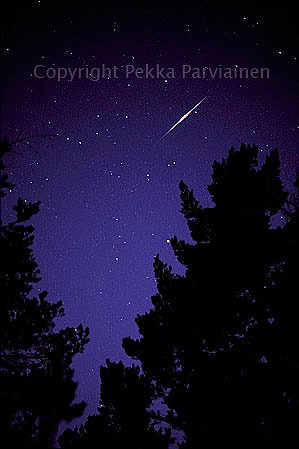 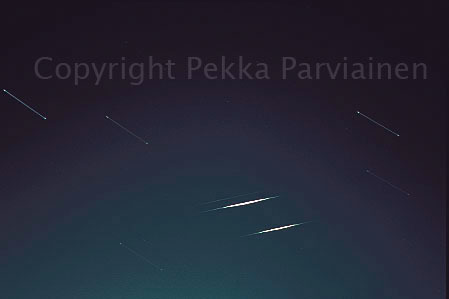 People have different opinions of Iridium flares: It is great to have these stunning lights in the night sky; even more so because in internet one can find accurate predictions of times and coordinates of the flashes. 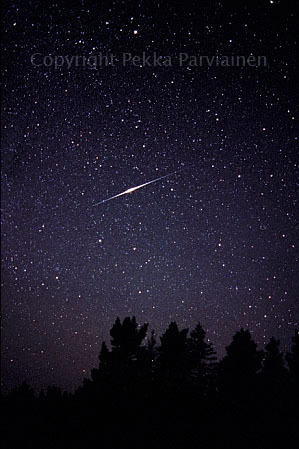 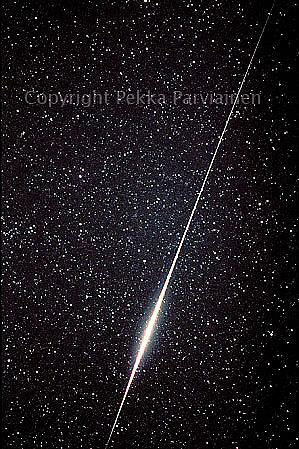 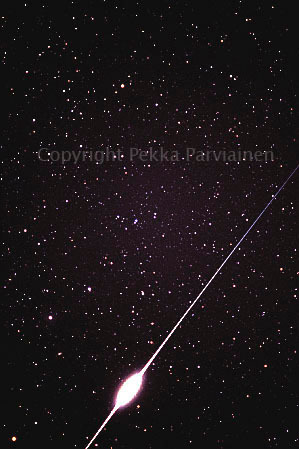 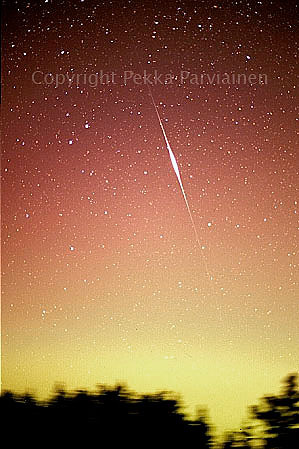 Or it is pity that purely nature's own phenomenon - bright meteors - this way became inflated; during old times a big meteor was the reward of tens of nights spent outdoors; it was one major motivation to continue night watches.